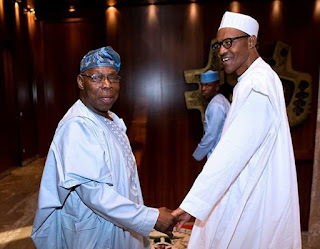 Olusegun Obasanjo who reacted to a statement about him being ‘sick’ by Buhari, slammed the Nigerian President again who according to him is sick in the spirit, body, and soul. “Buhari is sick in the spirit, body, and soul. Let’s beg him to go and rest. He has tried his best. Let give chance to another person. This came after he accused President Buhari of taking the country back to the Sani Abacha era and plotting to rig the 2019 Presidential election. In the open letter titled “Point for Concern and Action”, former President Olusegun Obasanjo claimed that what is happening in Nigeria under Mr. Buhari can be likened to what Nigerians witnessed under a late military dictator, Sani Abacha. 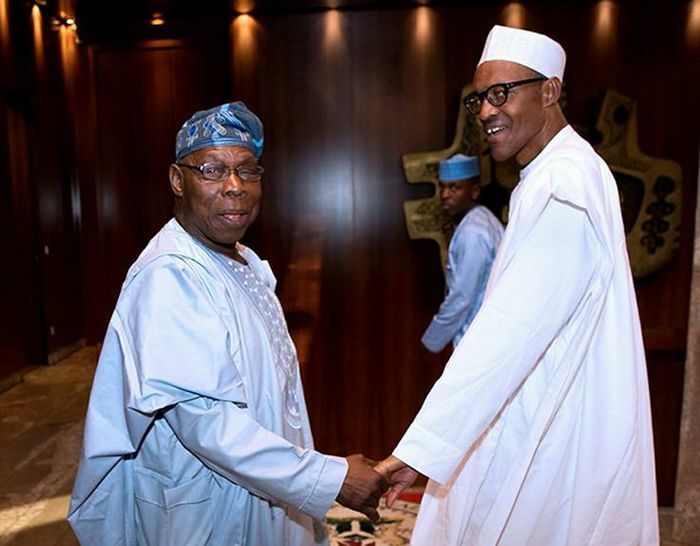 “Buhari has succeeded in deceiving us the first time and we will be fools to allow ourselves to be deceived the second time,” Mr. Obasanjo wrote.